*please note some of the books have yet to be published. But, you can pre-order a copy from me if you wish. 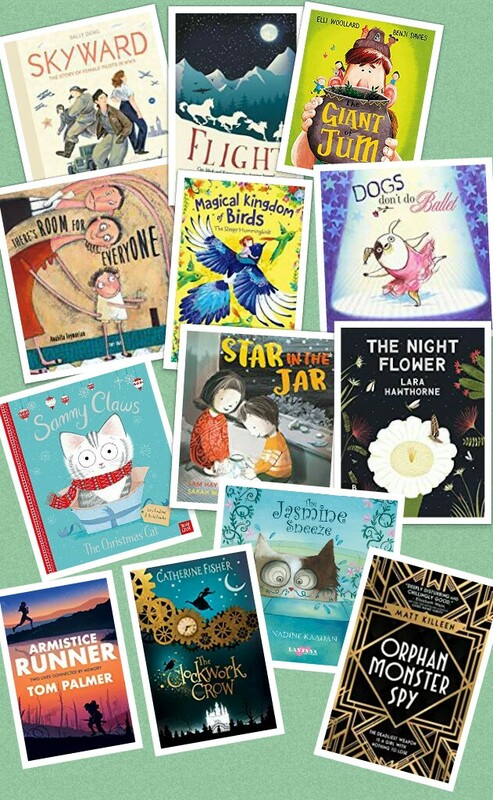 In addition to the books that featured in my Catalogue I have a wide selection of back stock of picture books, unique hardbacks, and chapter books for all ages, many at reduced prizes and some are Sale bargains please ask for details.